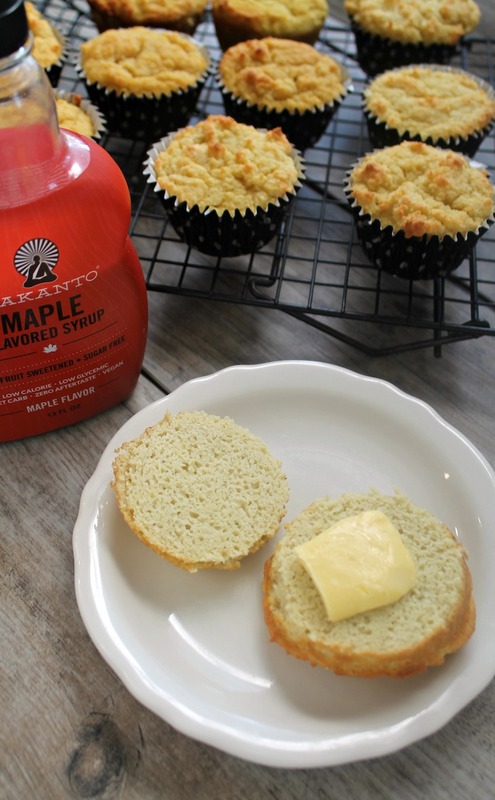 Bread, muffins, coffee cake, waffles… yep, you can have them all! I’ve got 21 keto bread recipes to satisfy every carby craving, without the gluten, or dairy, with nut-free options! 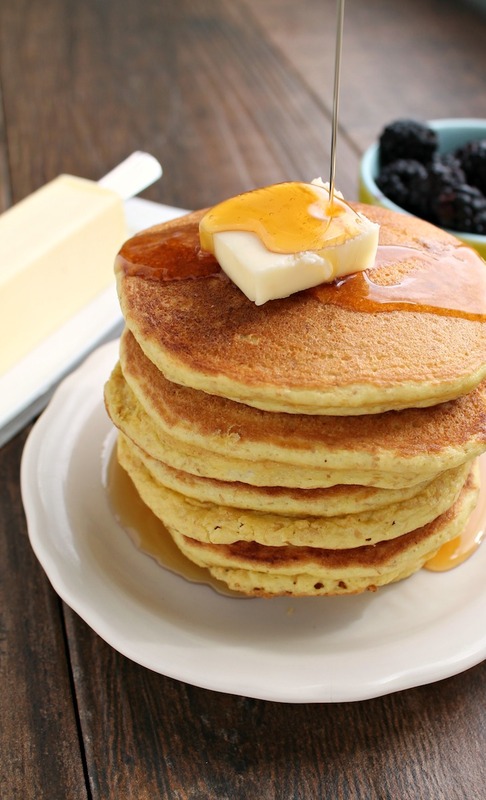 Maybe Sunday morning just doesn’t feel the same without a stack of hot and fluffy pancakes. Maybe Friday night has been lacking pizazz without pizza, covered with your favorite toppings. Maybe you just really want a dang biscuit. If you’re making a keto a lifestyle and not a diet, having options that fulfill a craving or an experience can really keep you feeling your best, not just physically, but also emotionally and mentally. Because food is so much more than food, you know? I’m all about the options, especially when those options are dairy-free, gluten-free, nut-free, and DELICIOUS. As someone who has severe gluten and dairy allergies, plus an intolerance to nuts, it’s not always easy for me to find recipes that align with my preferred way of eating without compromising on taste. 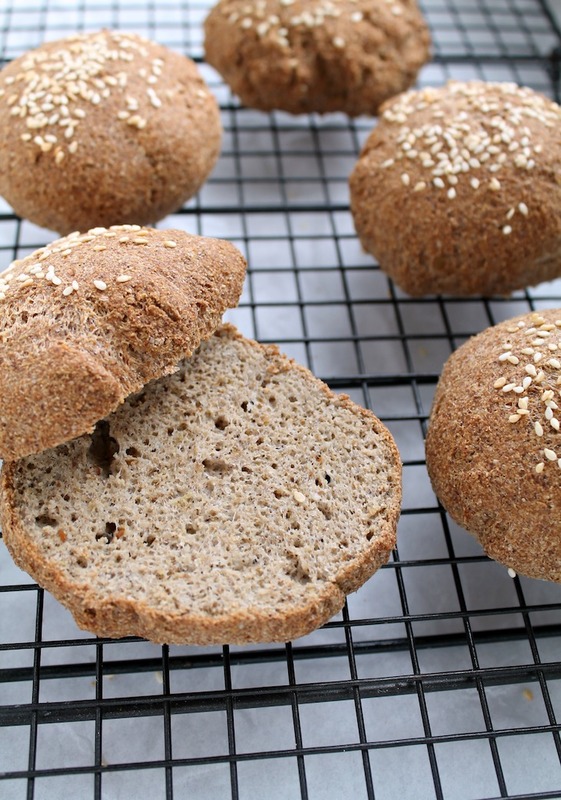 That’s why I’m sharing the recipes from Cassidy’s Keto Breads in today’s roundup. 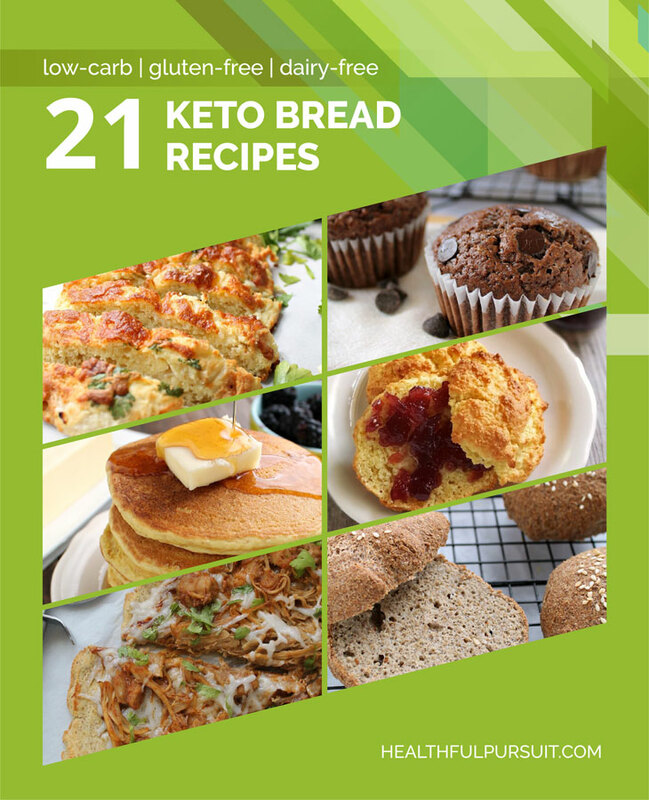 Cassidy is a member of the Healthful Pursuit community, and she put together an amazing collection of keto bread recipes in a beautifully formatted ebook. These recipes are easy to follow, made with real ingredients, and full of flavor, from sweet to savory. KETO muffins, pancakes, waffles, dairy-free pizza dough, and more HERE! Okay, enough with the chit chat, bring on the biscuits! Soft, tender, and totally delicious… this is what pancake dreams are made of. 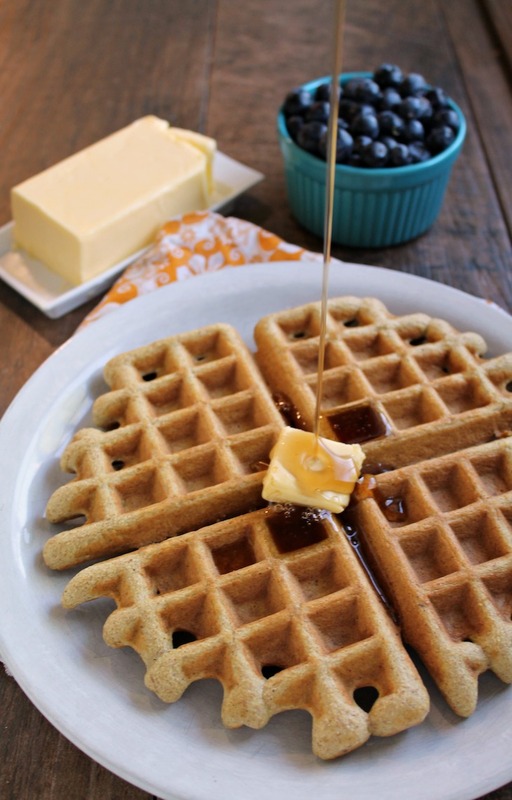 If you’re in the mood for waffles, just add some nut butter to the pancake recipe above for added texture and you’ll have nice, thick, fluffy waffles with a crispy exterior. 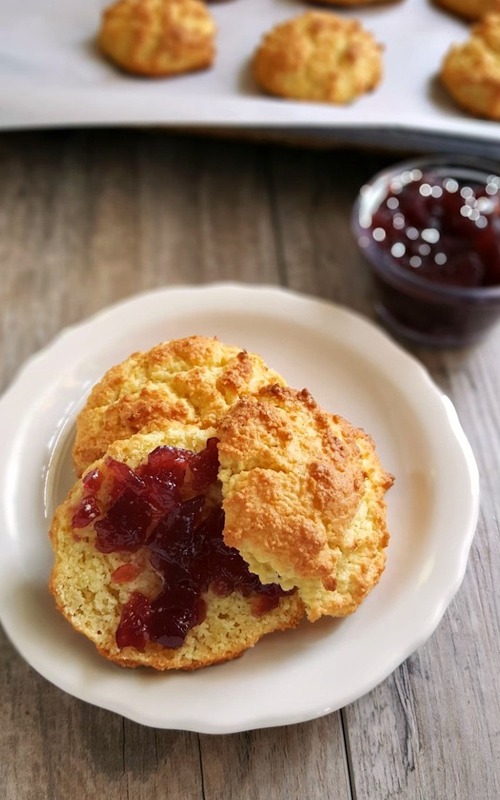 These biscuits have a nice buttery flavor, without the dairy, and a perfect texture that is soft, flaky, and tender! Top them with my favorite butter flavored coconut oil and some mashed raspberries or blackberries. 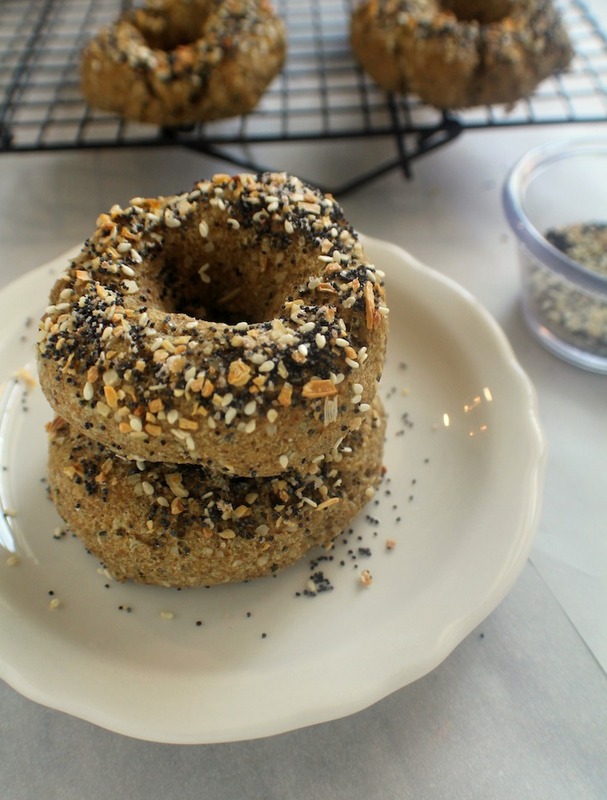 These are your classic boil-then-bake bagels that are dense, chewy, and tender. 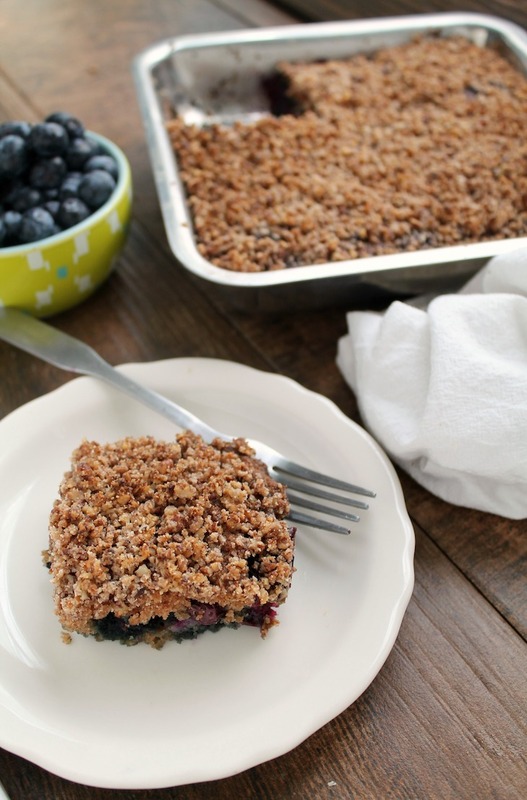 They’re great with dairy free cream cheese, jam, or loaded with fillings. 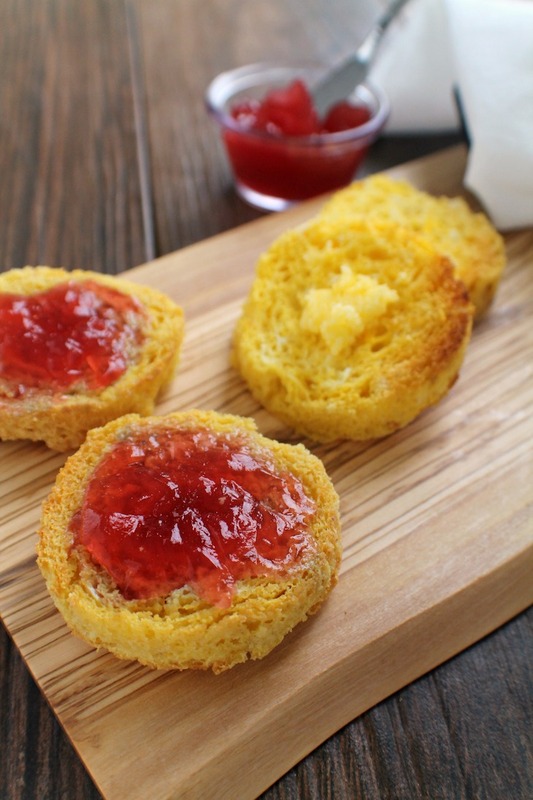 This English Muffin will satisfy all your bread cravings in just 3 minutes! Just mix the ingredients right in the ramekin and microwave making it a one-bowl recipe. Then toast and top with butter flavored coconut oil, coconut butter, or sugar free jam. Or make a savory version with eggs, sausage, and bacon. 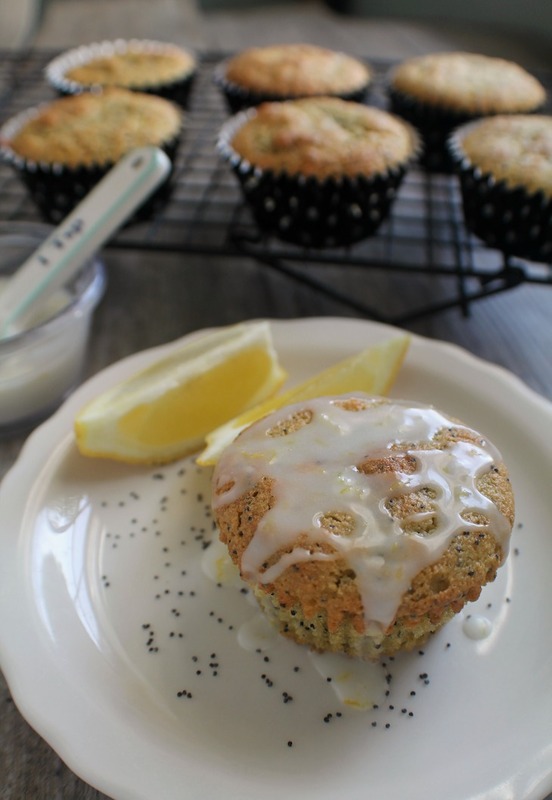 These lemon poppyseed muffins have a hint of refreshing lemon, a light crunch of poppyseeds, and a silky lemon glaze, making these soft, lightly sweetened muffins an instant hit! These no-cornbread muffins are sweet and almost cake-like. They are reminiscent of the sweet cornbread that is commonly served in the south, but keto and totally grain-free! Want to up the protein? Add crumbled bacon, sausage, or even uncured organic hot dogs before baking! 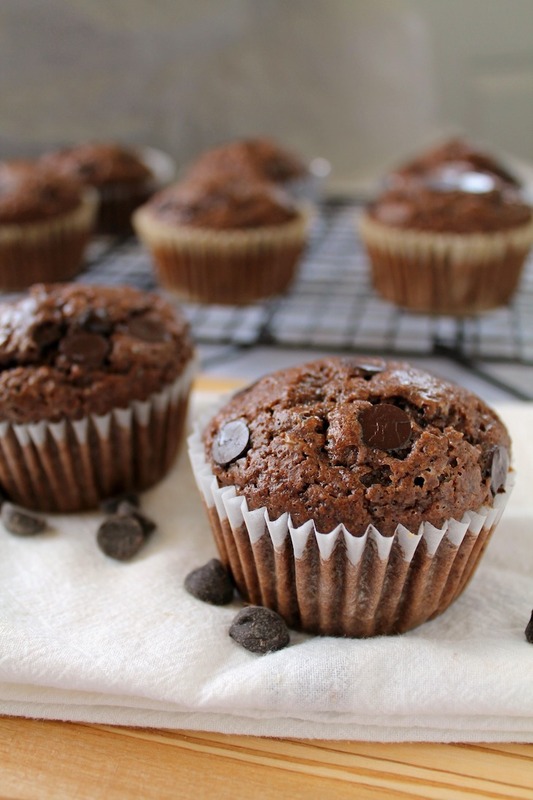 These bakery-style muffins are a chocolate lovers dream: rich and fluffy with plenty of extra chocolate chips. This recipe can be made into muffins or as coffee cake and has a crunchy cinnamon-sugar streusel topping that practically begs to be eaten with a your favorite Rocket Fuel Latte. Looking for a quick snack or on-the-go breakfast? 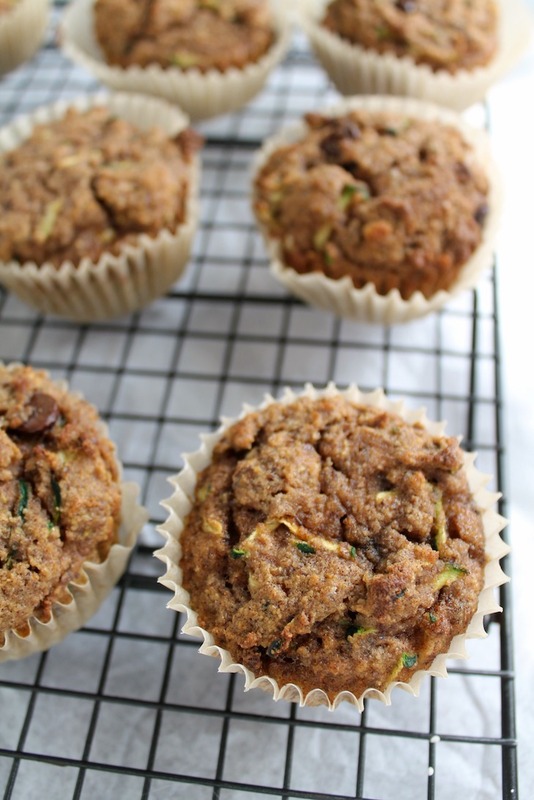 These spiced muffins with grated zucchini and chocolate chips are the perfect treat. 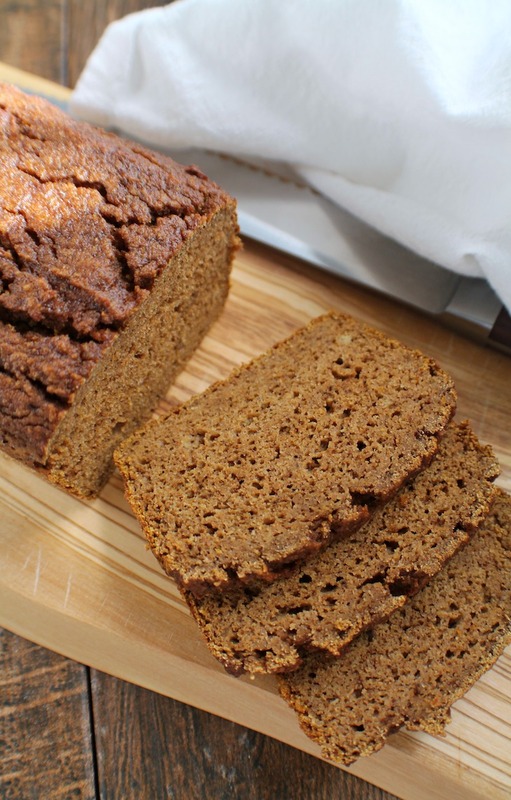 The magic ingredient in this extra soft pumpkin bread? Orange! The added taste of citrus really brightens up the flavor, while all the warm spices of fall remind me of fresh pumpkin pie. Because sometimes, you want a bun, and not a lettuce wrap. Pile your favorite burger patty, toppings, and condiments… it’s burger time. 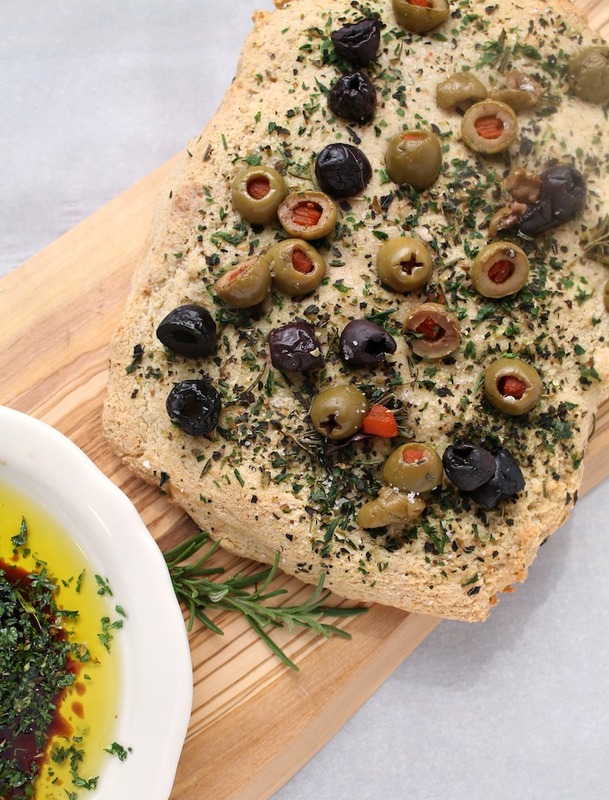 You’ll fall in love with bread all over again after you try this chewy, flavorful olive and herb version of focaccia. Don’t like olives? No problem! 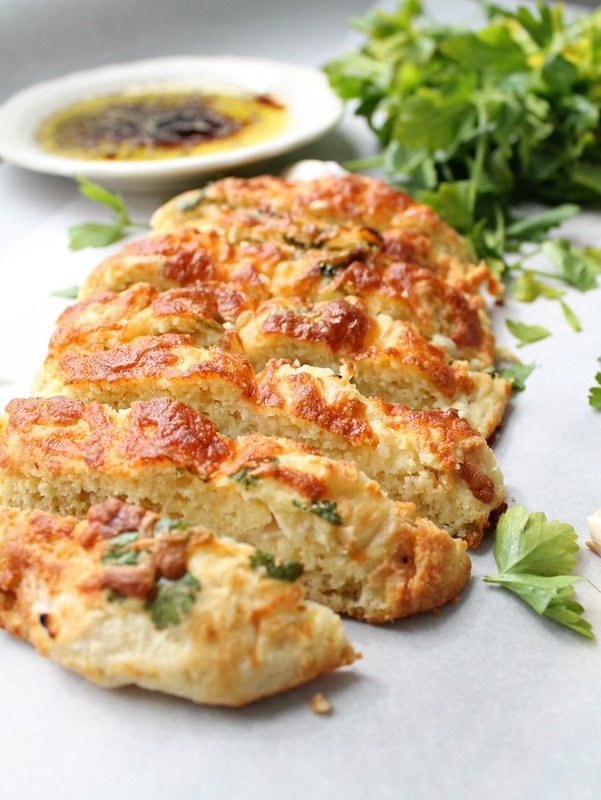 This can easily be turned into a garlic focaccia recipe by following a few simple steps. 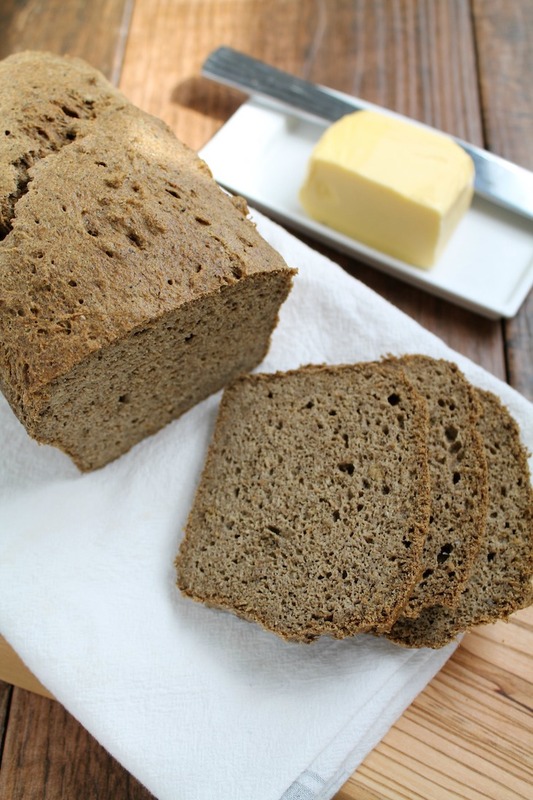 Soft and tender with a slight sourdough taste and no “eggy” texture (like many other keto breads). Imagine smearing a few slices of this bread with avocado oil mayo and your favorite deli meats, some pickles, banana peppers, and maybe a bit of oregano, salt, and pepper… keto sandwich time! 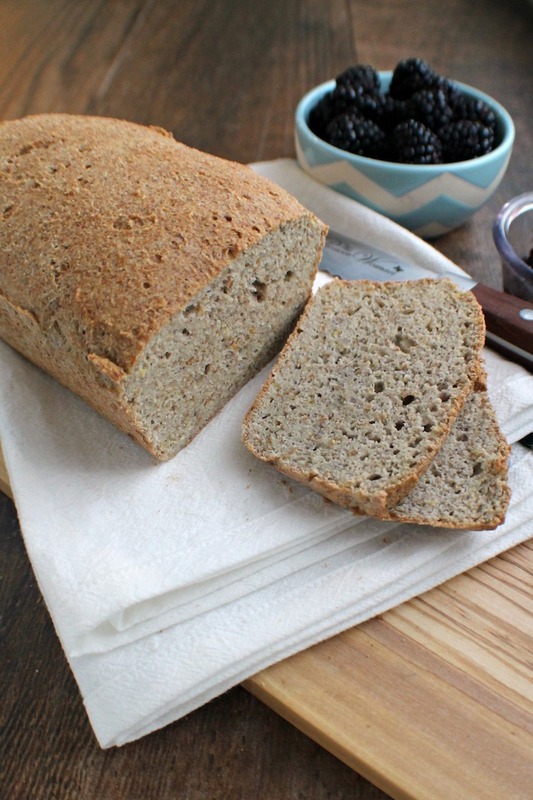 A nut-free version of the authentic sandwich bread. Just as soft, just as tender, not “eggy,” and tastes just as good as the original. This dairy-free “fat head” version of classic garlic bread will have you dreaming of garlic bread long after you’ve finished eating. Yes, I said dairy-free fat head! It’s possible! 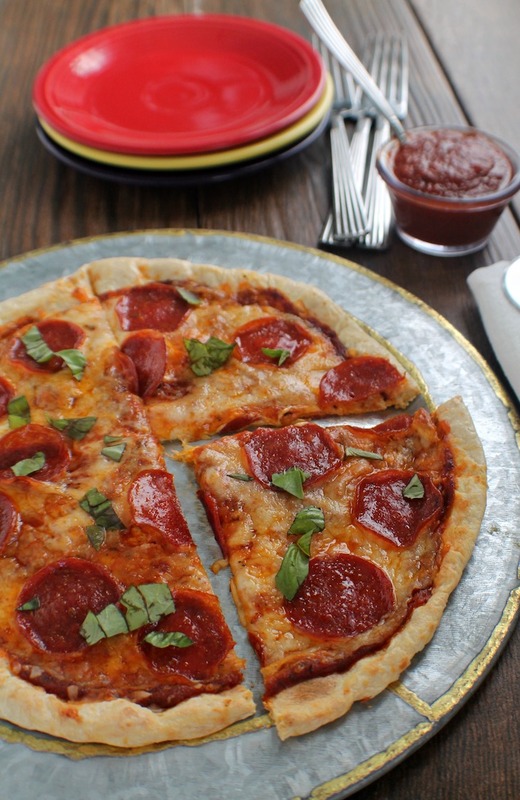 This recipe tastes remarkably like a traditional pizza crust, and it’s perfect for a quick and easy pizza night! Top with your favorite pizza toppings or even breakfast options. Yeah, breakfast pizza, that sounds like a great plan! A sturdy pizza crust that will make both your gluten eating and keto eating friends happy! 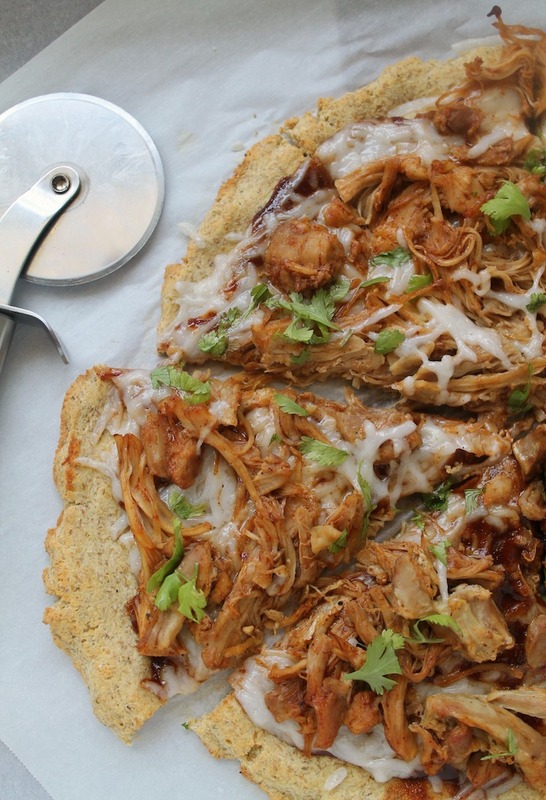 Just mix, press into a pizza shape, top with all of your favorites, and bake! You could get really fancy with this and drizzle olive oil, chop fresh basil… you’re a master pizza artist in the making! These keto-friendly tortillas are easy to make, soft, flexible, and durable enough to hold all your fillings. 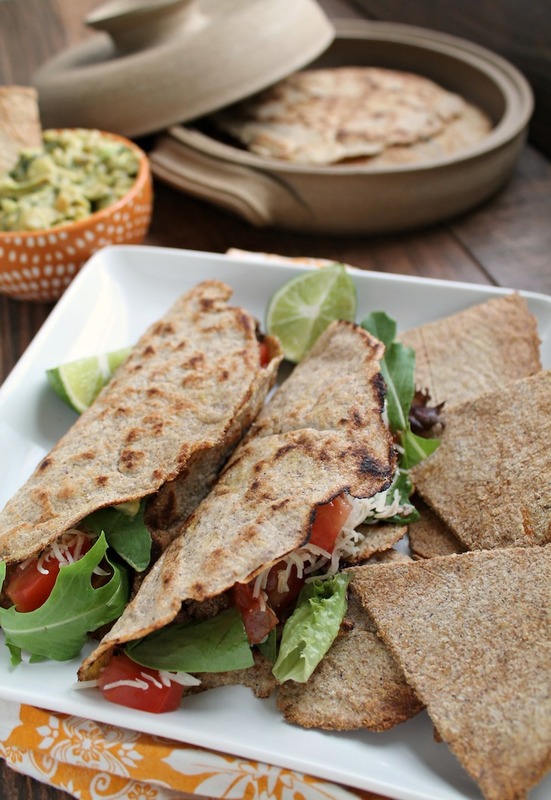 Make an extra batch to keep in the freezer and have tortillas on hand any time you need them! Light and crispy tortilla chips in less than 30 minutes, ready to fiesta. 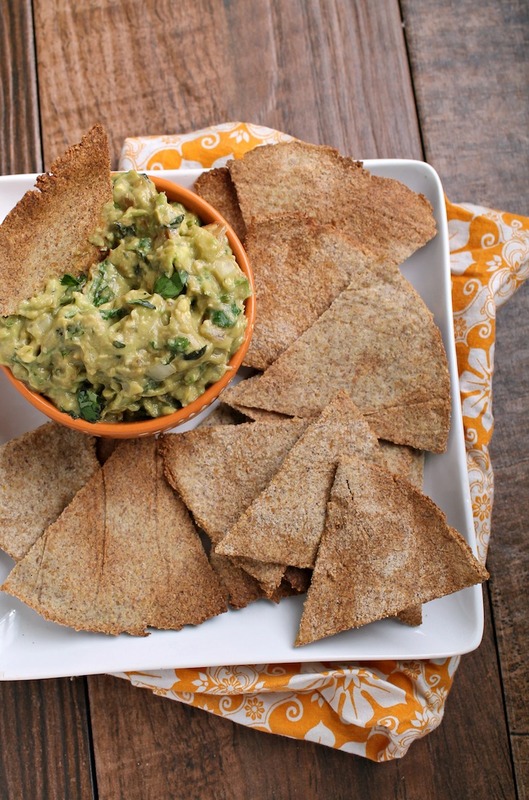 Load them up with toppings to make nachos or serve them with your favorite dip! 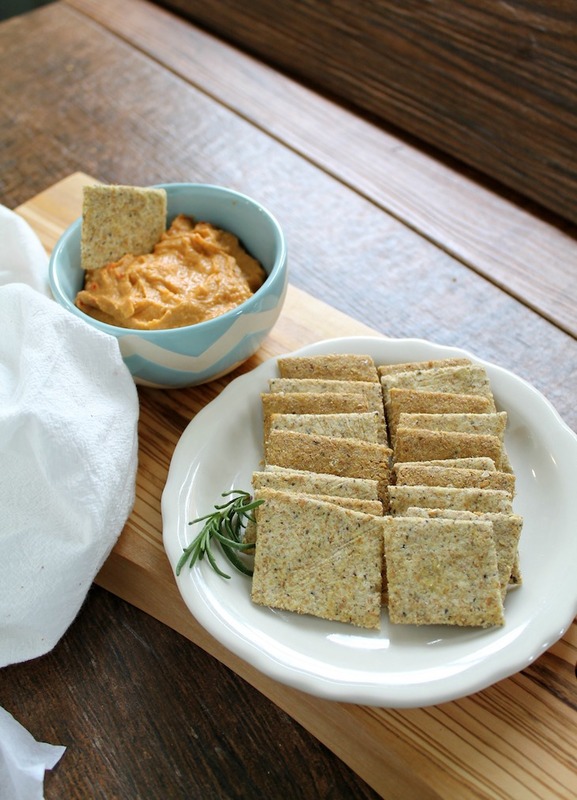 Crispy savory crackers, delicious on their own, or you can serve them with a variety of meats and cheeses, or alongside your favorite soups or spreads. The perfect crunch companion! So there you have it: all of your carb cravings can be fulfilled without the crash, bloat, or bother. This calls for a celebratory stack of keto pancakes! 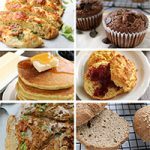 If you loved these keto bread recipes, share them on Pinterest and spread the love!